Have a question about home loans? Not sure if you're qualified? This site is intended to help you take the first step toward your dream investment. While interest rates have been inching up in the past year, they are still at historical lows, according to recent news and surveys. Additionally, high demand, low supply, steady household income growth, and a strong US economy, are all supporting the current market. Any easing of house prices in the near term is readily met with persistent strong buying power. As a working professional in the public and private sectors, scientific and financial, and as an active volunteer and service leader for local non-profit organizations (Project Management Institute; Toastmasters International), within the past 17 years, I have been on a journey enriched by various people and cultures during my residences on the West Coast, Gulf Coast, and the East Coast. 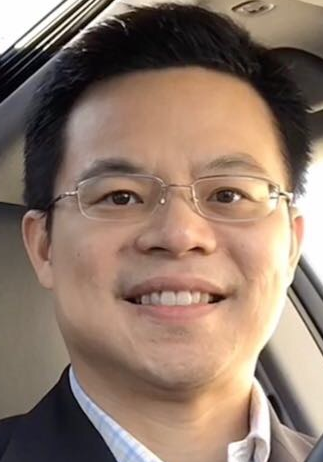 This journey has been accentuated by my experience in developing real estate investments and especially in significantly impacting the lives of fellow home buyers and investors by helping them to realize their dream investments and goals. I have been known to help home buyers land deals that I would want for myself. Are you seeking your first home? 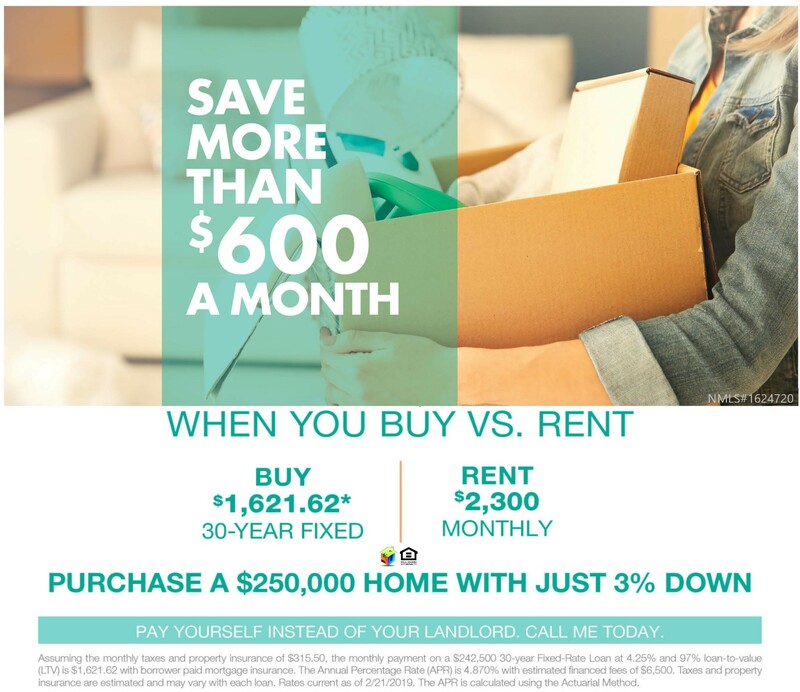 Seeking your first or an additional investment home? Seeking to renovate or fix and flip? Or seeking to finally buy the luxury home of your dreams? Let's chat today to determine which financing options can best ensure your future success in real estate. Don't miss out on our special Elite Jumbo Loans with Competitive Rates and Fast Closing! I am licensed in CA, TX, MD, and VA for residential and commercial loans. 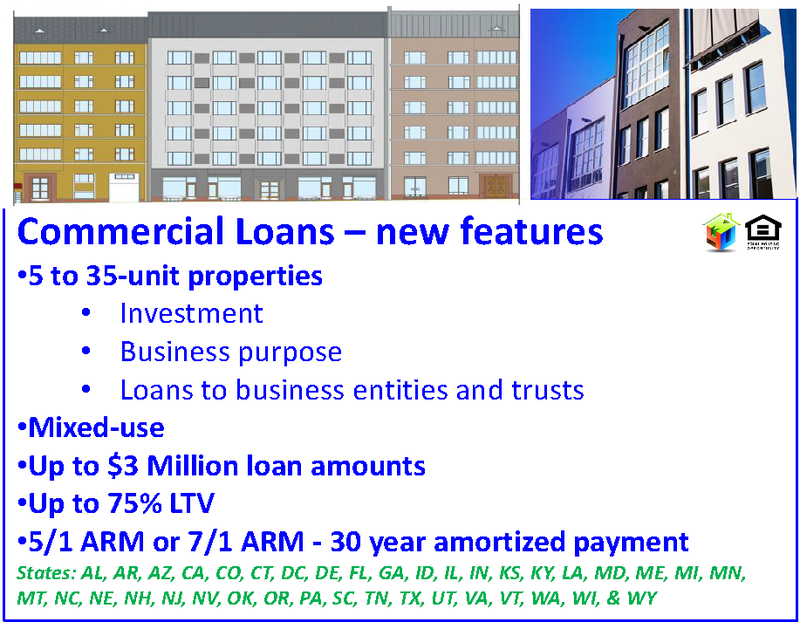 Commercial lending options are possible in additional states. Contact for further details. All interested parties are welcome to call for the latest loan offerings or specials! 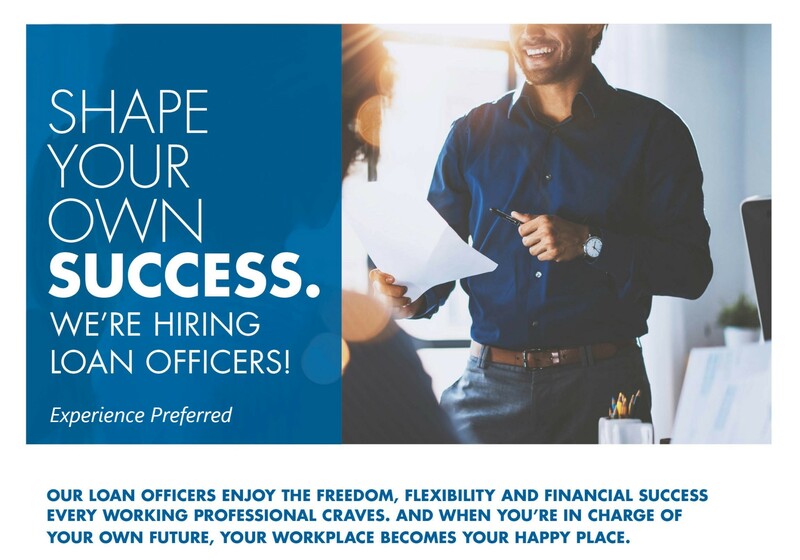 Join Our Team in CA, TX, VA, & MD! We are in an expanding purchase market. Sow your seeds for future success! All loans are subject to credit approval. All promotional loan products are subject to change without notice. Don't miss out on a great investment!